For 20 years, VEGAS Pro has stood for professional video editing, audio editing, and disc authoring. Now version 16 includes even more innovative creativity tools like advanced motion tracking, world-class video stabilization, and dynamic storyboarding that deliver incredible results faster than ever. from glows and light leaks to dramatic animated sci-fi lasers and 3D lens flares. Create DVD and HD Blu-ray discs with ease. With 80 templates and an intuitive drag-and-drop interface, it's simple to produce great-looking menus with sophisticated interactive features. 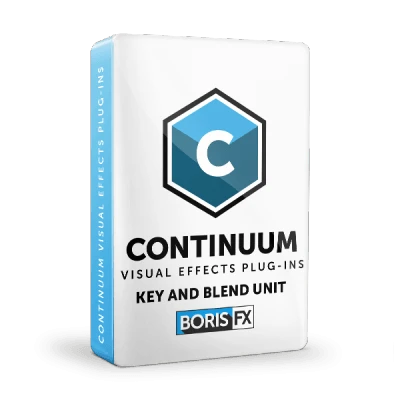 A suite of over 100 effects which includes everything from light and mood filters to creative paint effects and the popular tilt-shift "mini city" effect. You asked for it, and VEGAS Pro delivers advanced motion tracking that gives you the tracking power you need! Create sophisticated mask shapes and track any object to apply filters and special effects. Easily "pin" text or video to tracked objects. The video stabilization tool has been completely rebuilt with our own state-of-the-art technology. It now delivers excellent quality stabilization from even the shakiest footage. With full support for High Dynamic Range (HDR) color, not only can you work with video footage shot with the latest cameras, but also preview your work on HDR reference monitors and deliver stunningly crisp HDR content.